As one of the leading suppliers in UK and Europe for colon hydrotherapy supplies, Toxygen and Hydromat colon hydrotherapy machines and equipment. No distractions our facilities are second to none, and are already in demand for the training of other therapists, nurses and health care professionals. You’ll train on the very latest equipment and will be shown how to set up your clinic/facility to the latest standards. GPACT has worked diligently to become the first and only association to offer the Pillars of Global Standards of Excellence and Safety worldwide. Truly international representation GPACT has the ability to tailor it’s membership to suit the members they serve such as local legislation, support, education, and conventions. Shemila is one of the UK’s leading figures in colon hydrotherapy with experience in many other countries and fluent in eight languages. 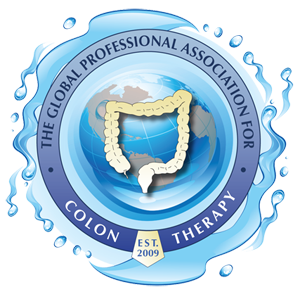 Aside from being the leading supplier in UK and Europe for colon hydrotherapy supplies and Toxygen and Hydromat colon hydrotherapy machines, Dotolo Europe Ltd also provides premium quality colon hydrotherapy training for the aspiring and practicing therapist. Together with their state of the art machines from HERRMANN the facility is purpose built for colon hydrotherapy training, treatments and clinical meetings. The dedicated facilities are equipped with the latest technology, clean bright and spacious with plenty of natural daylight. 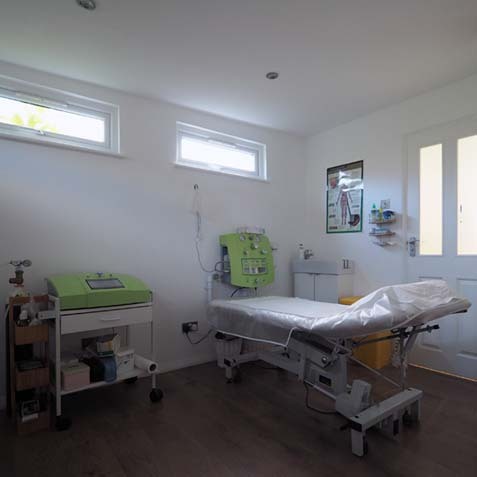 The training centre offers four self-contained treatment rooms with the following facilities: The training rooms are equipped to use projectors, plenty of wall-mounted power sockets, light dimmers, surround sound and plenty of natural daylight. The training facilities include flip charts, notepads, pens, name cards and refreshments. 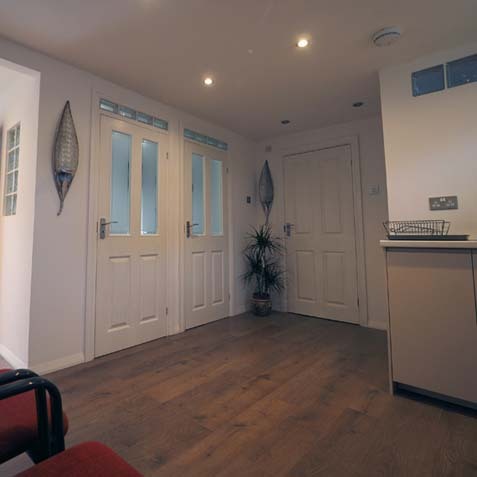 Our brand new centre is located at Slough and is already one of the biggest and most advanced colon hydrotherapy training facilities in the South East of England Right in the heart of the centre is our education & training hub, situated in our superb suite of treatment rooms. Our facilities are second to none, and are already in demand for the training of therapists, nurses and health care professionals. 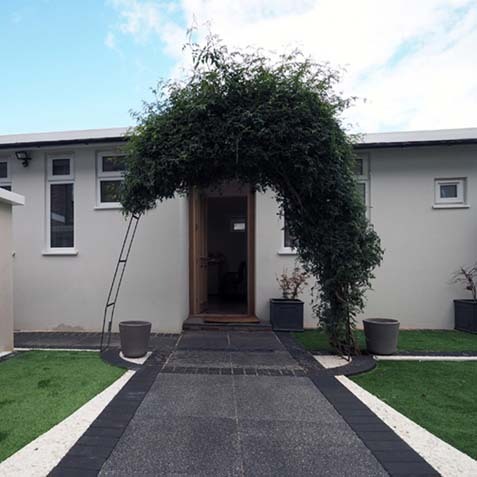 The centre has also quickly become a clinic venue for a network for other complimentary practices including Ozone therapy. Featuring a very comfortable, airy and spacious seating area, this room is ideal for taking refreshments and relaxing in between training sessions and programmes. Designed to offer maximum flexibility, the breakout area is also perfect as an informal space for meetings. Exceeded my expectations – learnt loads in theory and practical . I feel my trainer Shemi is very passionate, skilled and she has got a lot of practical tips to share with. The course was well planned, interactive and emphasised clinical practice. I attended the enema and implant workshop. I found it very informative. Shemila the instructor was very encouraging and supportive. I’m looking forward to adding his service to my colonic business and I hope to attend future courses. In 2015 as owner of a holistic health centre and therapist I decided I wanted to further my skills and get the best training available to become a certified colonic hydrotherapist. Coming from a medical background it was important to me that the course would give a good education in nutrition and the relative anatomy and physiology, essential to understanding the digestive system, as well as good practical training. Having researched the different courses available in the UK the only one for me that ticked all these boxes was with Dotolo. I was not disappointed. There is good in depth study material and assessments and the practical training with Shemilla was excellent. Shemilla was friendly warm and professional and great at passing on her knowledge and vast experience so that at the end, you feel confident that you can give the best possible treatment to your clients. She is also very supportive and available for advice should you need any support after the course is completed. I have not looked back since and my colonic clinic is thriving. I can highly recommend this course.